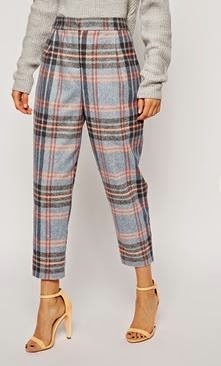 Folks, I think I'm just simply obsessed with these pants. Sometimes I look at a trend and admire it from far because it;s not my style or I've convinced myself that it simply won't look good on me.Well not this time! 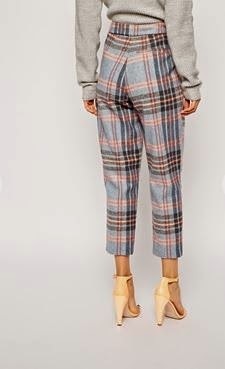 I love the peg pant style because it can been seen from girls in their 20s, 30s, 40s and so on! So if you've never worn the peg pant style because you were afraid, don't be. The fun part about fashion is experimenting with it and finding ways to wear trends that work best for us individually. You know I ordered these and can't wait to style it!